The Spirit of Edmonton Breakfast tradition continues with not one, but two breakfast events at this year’s Grey Cup Festival! The Spirit of Edmonton Grey Cup Breakfast has grown significantly since it began over 40 years ago. Not your average breakfast…go for the sluice juice, stay for the party! 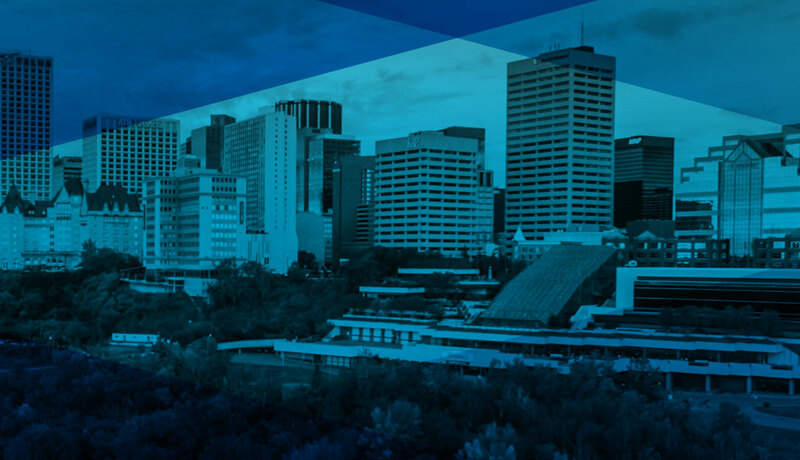 The Spirit of Edmonton Breakfast features live entertainment all morning that will wake you up and get you ready for the day. There will be performances by CFL Cheer Teams, The Spirit Dancers and many more! You also won’t want to miss our extremely popular Sluice Juice. We can’t tell you how the juice is mixed or the secret ingredients, but back in the day a canoe paddle was used! Our mixologists have gone high tech and now use a 500 gallon tank and pump system! 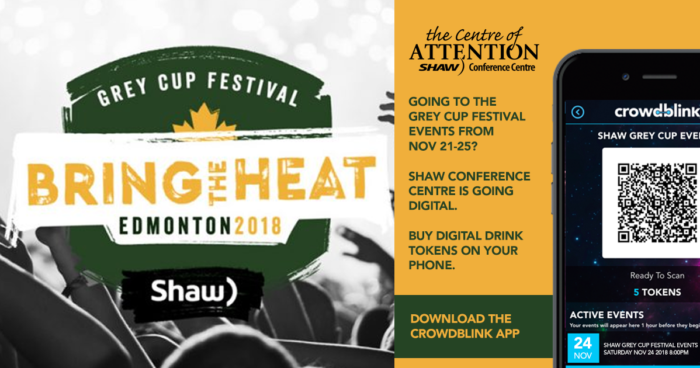 Tickets to the Saturday morning breakfast sold out less than 40 hours after going on sale back in February, but limited tickets to the Friday, November 23 breakfast at the Edmonton Convention Centre are available. This event is sold-out. Limited tickets remain to the Friday, November 23 breakfast.